We have hit 5000 likes on Facebook and are close to 1000 on the blog! Welcome to all the new people! We are happy to have you along for our journey. I have asked this question before, but this time hubby and the little vegan bought me a map and tacks so I may actually mark where all the people in our little community are from. What city, state, country are you from? 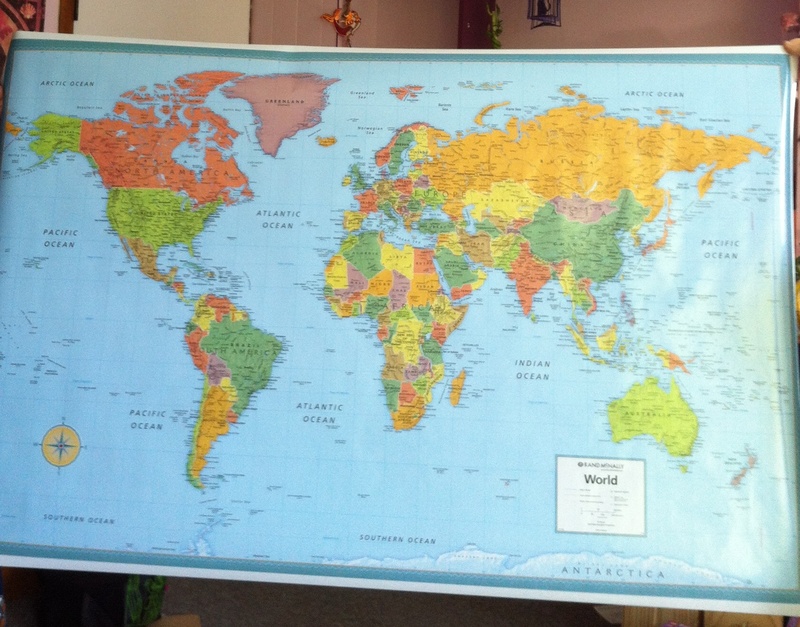 When we finish the project I will post a picture of the map with all the markers! This nerd family is super excited!! I’m from Kaikoura, New Zealand – way off in the bottom right hand corner of your map!